Manufacturer’s Demo Range is BACK! 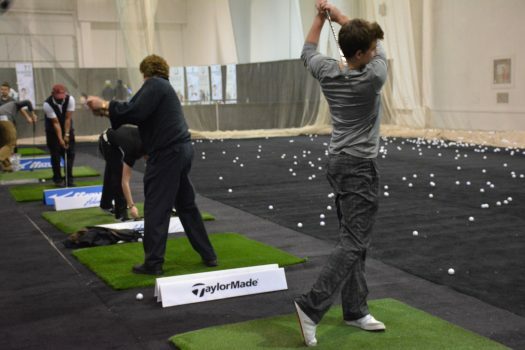 It’s time to get swinging at the Manufacturer’s Demo Range. Come test and compare the newest clubs or simply get in some practice as we all prepare for Spring! The Manufacturer’s Demo Range will feature six of the top manufacturers and they will be bringing the newest and best selection of golf equipment for men, women and juniors! Longest Drive (recorded in competition): 397 Yards, 2017 WLD Qualifier East Cost Classic, South Carolina. 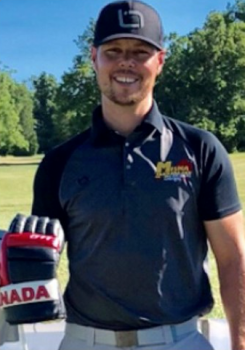 How did you hear about Long Drive: i got into long drive in July 2017 after friends talked me into it. i went to the WLD Bash for Cash and missed moving onto the regional finals by 4 yards in my first event. I’ve been hooked ever since. 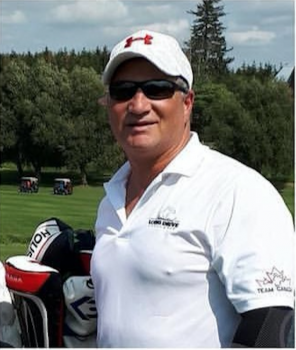 Longest Drive (recorded in competition): 381 yards, Bash for Cash, Grassybrook range, Port Robinson, ON. Claim to fame: Senior men’s Champion ILDC Canadian National Championships 2017, 2nd place senior division Bash for Cash, 2017, 4th US Senior Championships 2016. 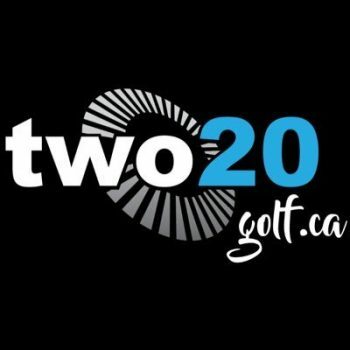 How did you hear about Long Drive: 5 Handicap, owner/long drive coach at two20golf.ca.